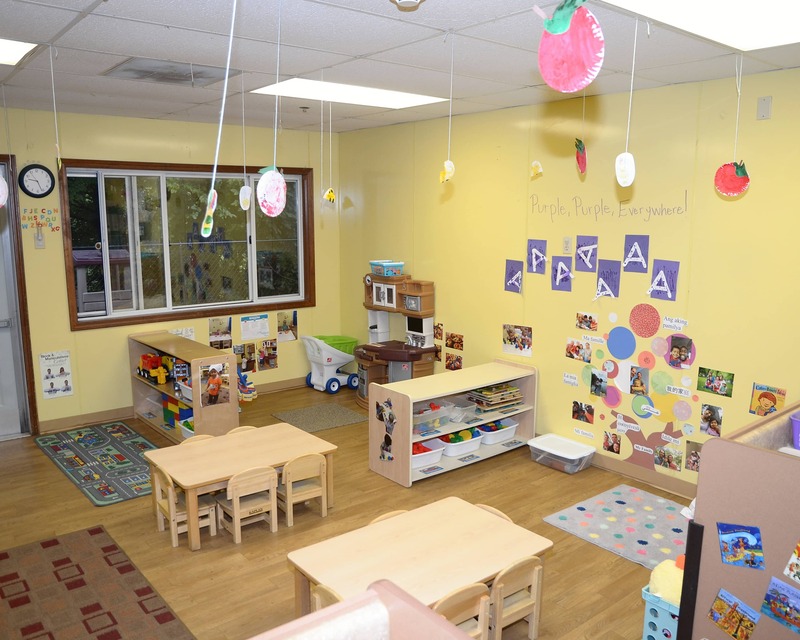 Welcome to La Petite Academy educational daycare in Towson, MD! My name is Emily and I am the academy director. 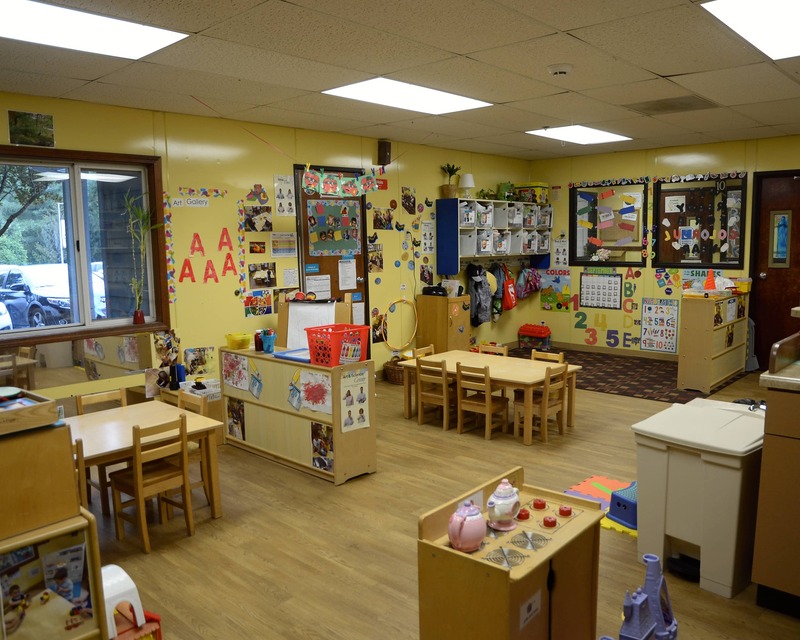 I have worked in the early childhood field since 1997 and have held a management position since 2004. 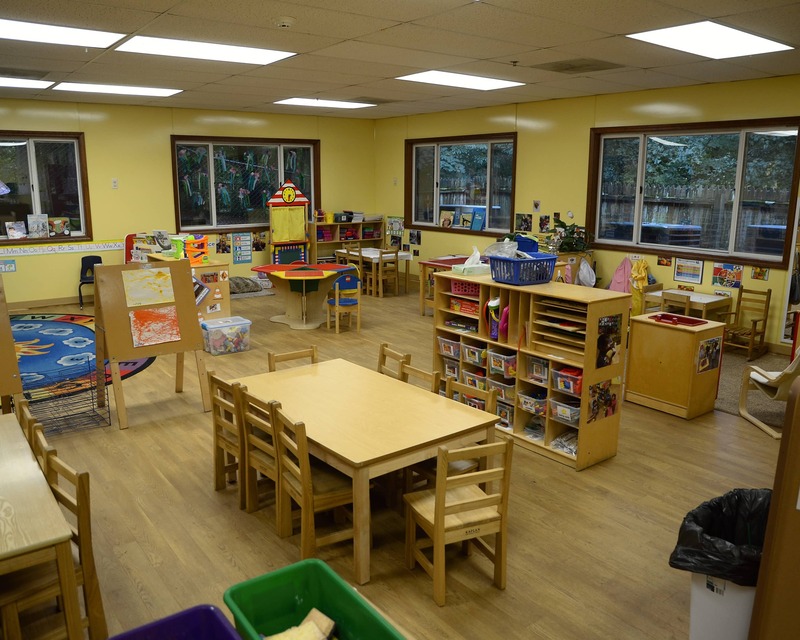 Our school - including daycare for infants, Preschool programs and more - is nationally accredited by the National Early Childhood Program Accreditation. 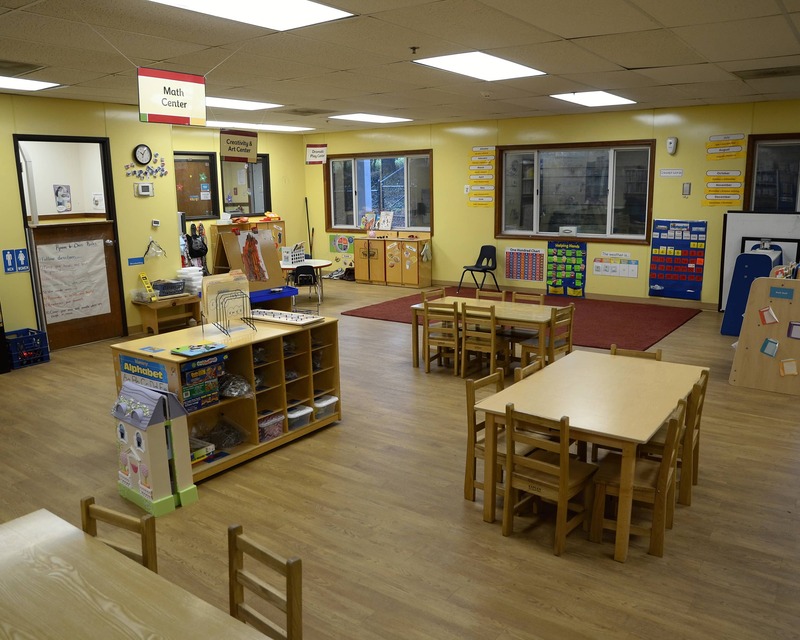 We opened in 1989 and have many long-tenured teachers who create a true family environment. 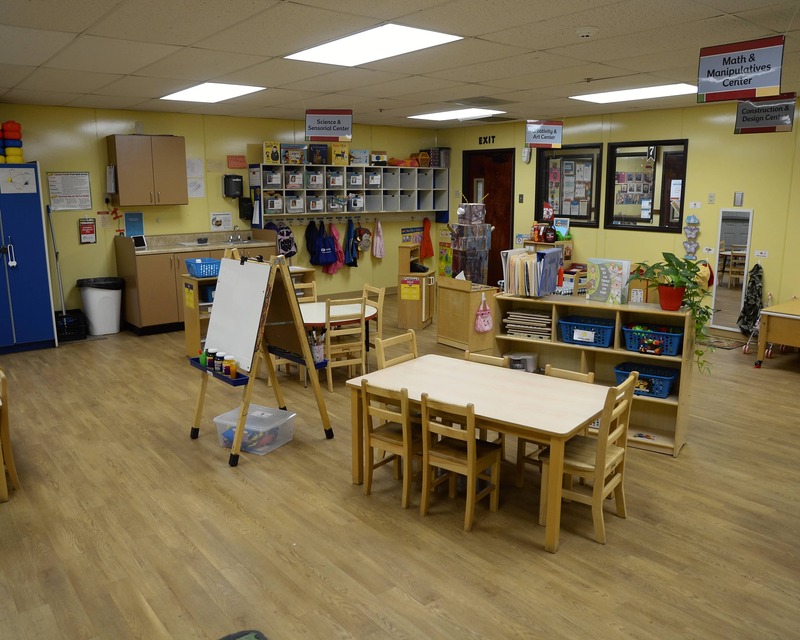 All of our teachers receive at least 24 hours of continuing education courses each year in addition to having several certifications that focus on early childhood education and infant/toddler development. All staff members are CPR and first aid certified. 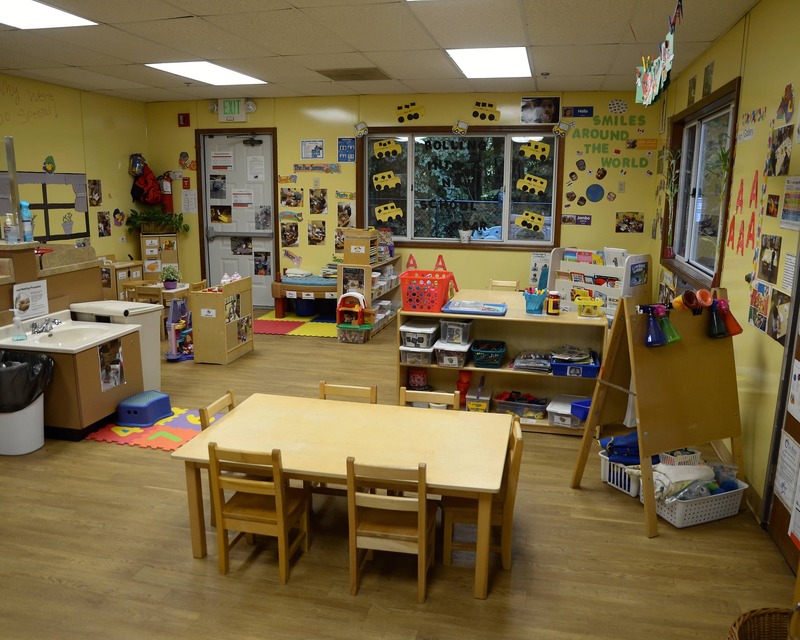 We believe in plenty of parental involvement, we invite parents to all of our special events, and welcome parents to drop in anytime to see what their child is up to. We invite parents to participate in their child's day by coming to read to the class, participating in art activities and more. 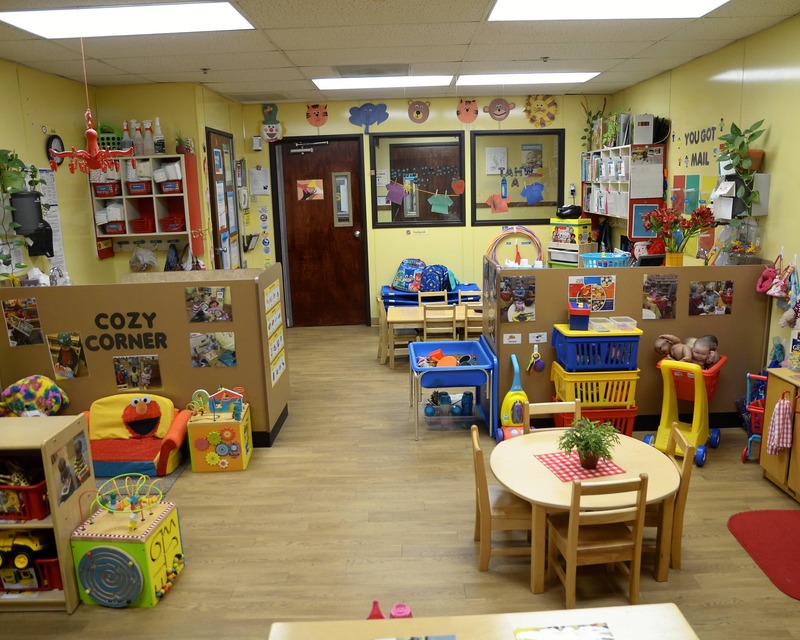 Please stop by or call today to schedule a tour of our fantastic La Petite Academy educational daycare in Towson, MD! to trust your child to strangers and feel like they treat your him/her like family is priceless. Overall great. Our daughter loves her teachers. We thank each of them for what they do daily. We love all the teachers that our child has had in the past 5 years. Ms Emily and Ms Chelly are amazing. we will miss them when out daughter goes to Kindergarten in three weeks. 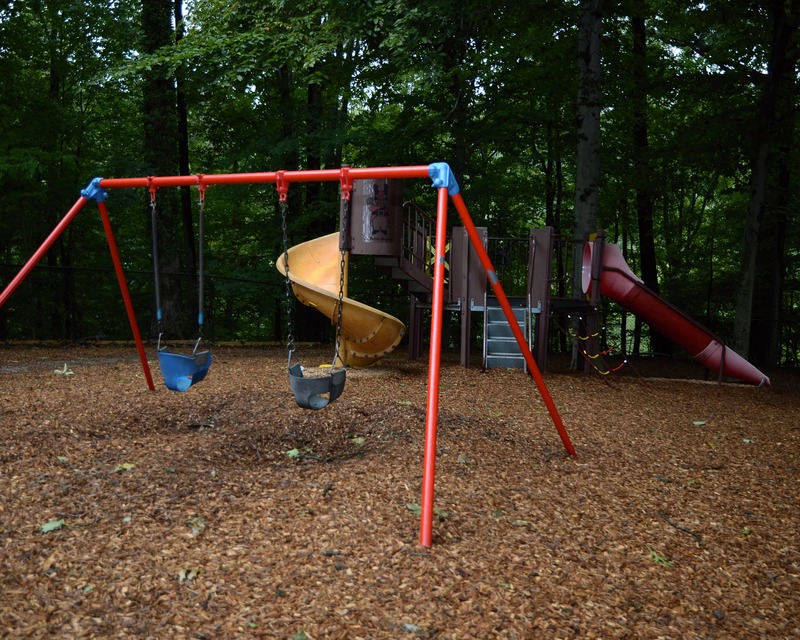 I have worked at the Towson La Petite since 2003. I enjoy getting to know all the families at our school and making them an extended part of my family. 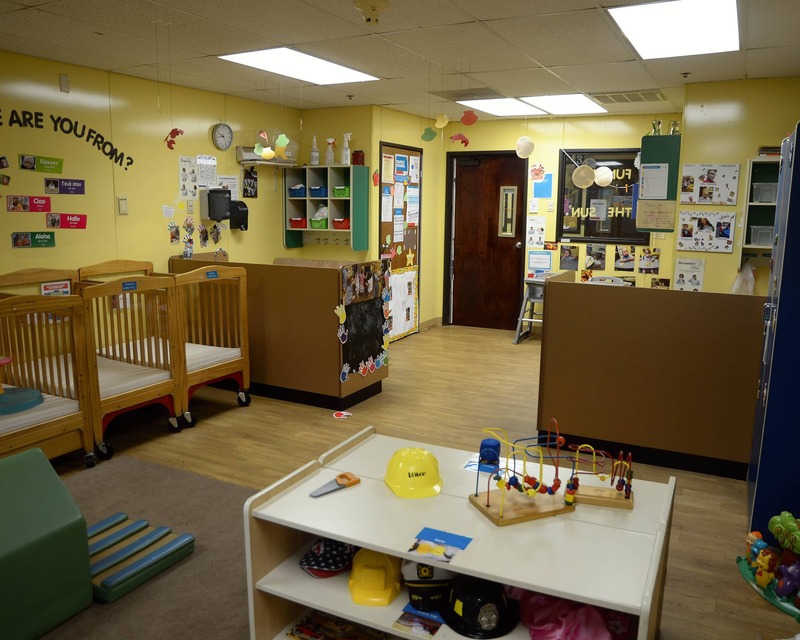 I thrive on building a happy, home-like environment for our families and staff.